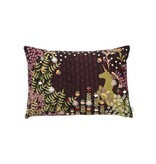 Licorne Cushion Cover w/insert 16" x 24"
Home / Licorne Cushion Cover w/insert 16" x 24"
This is the small surprise of the season, the fruit of collaboration with one of the last tapestry weavers in France. 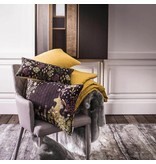 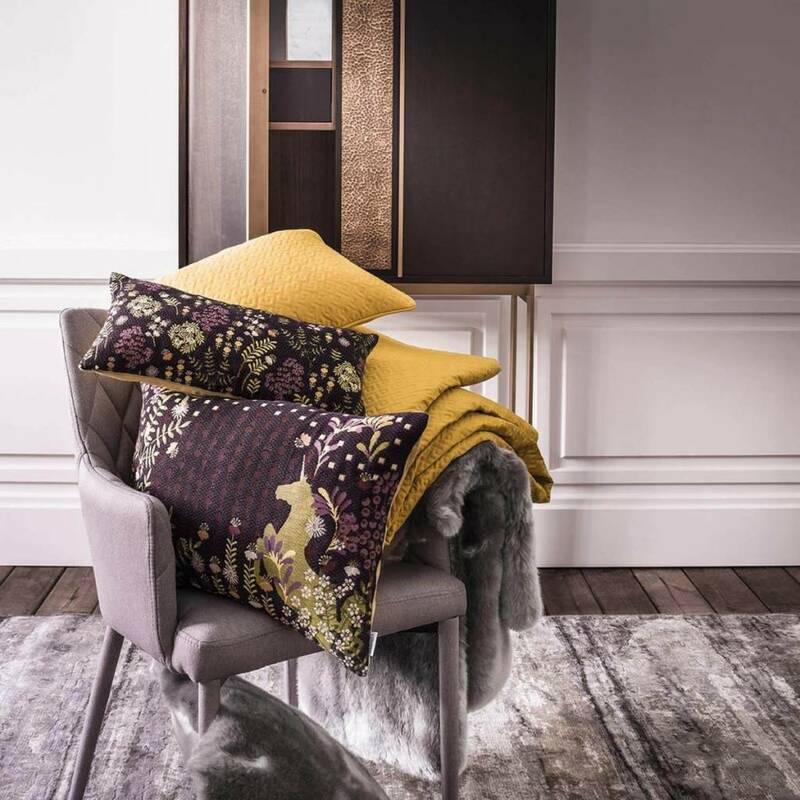 Tapestry is making a comeback, a trend on the cutting edge of decor! 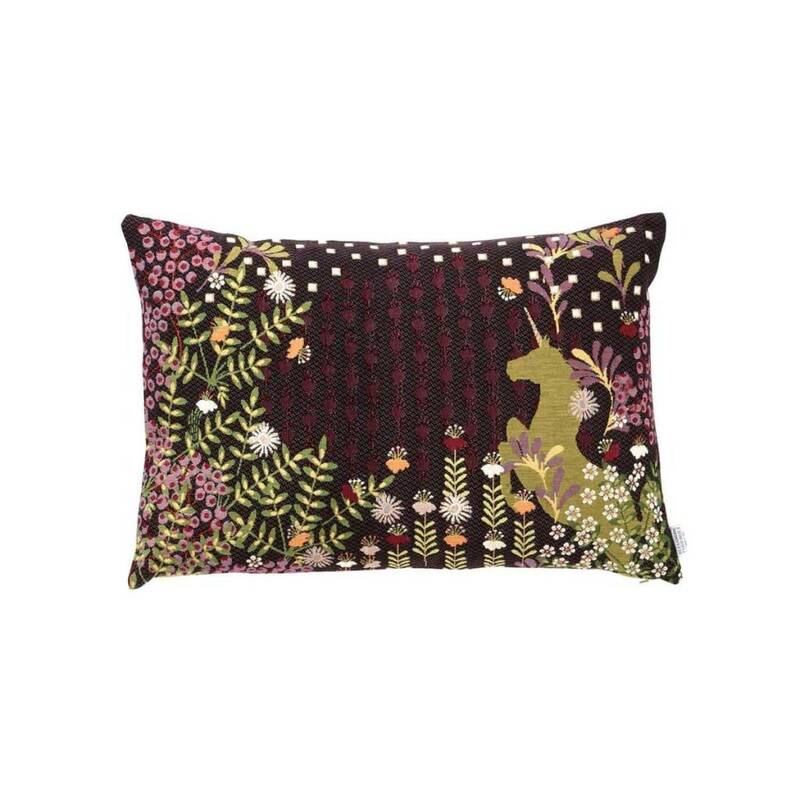 For our new cushion, the pattern evokes a hunting scene, but putting a modern twist on a classic style."